Struggling to fall asleep every day? We wait to hit the bed right after a hectic day in the hope of just dozing away to dreams. Instead, we lie awake in our bed with eyes wide open just waiting for sleep to come by. Insomnia is a more common problem than we know. Many people suffer from sleep disorders like sleep apnea or insomnia, which leads to other health-related issues. Sleep deprived body cannot function properly and the lack of focus caused by a drowsy mind leads to failure in carrying out day-to-day work. Some people spend the night tossing and turning in their beds, while others may not get as much as shut-eye. 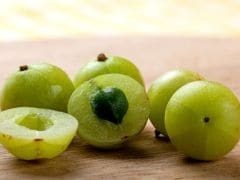 There are plenty of foods that can help you catch up on your sleep. But dietitians also suggest not eating anything right before sleep time. So, there are a string of beverages that you can have at bedtime, which can induce sleep in an equally effective way. 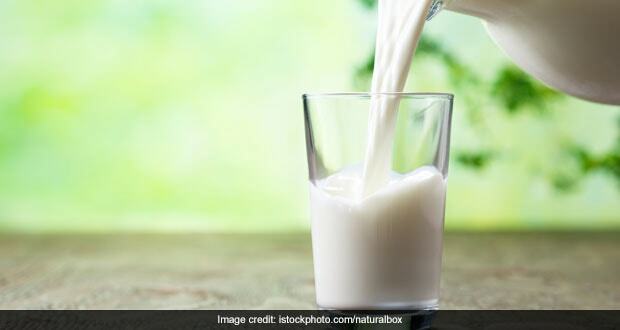 According to Ayurveda Expert Dr. Ashutosh Gautam, "From an Ayurvedic perspective, warm milk may come to great help in getting sound sleep." Dearth of calcium in the body is one of the major reasons of insomnia. Milk is swarmed with calcium and also contains a compound called serotonin, which bring peace and relaxation to the mind. An analysis carried out in the year 2006 in the journal 'Medical Hypothesis' suggests that lack of magnesium can lead to depression and anxiety. 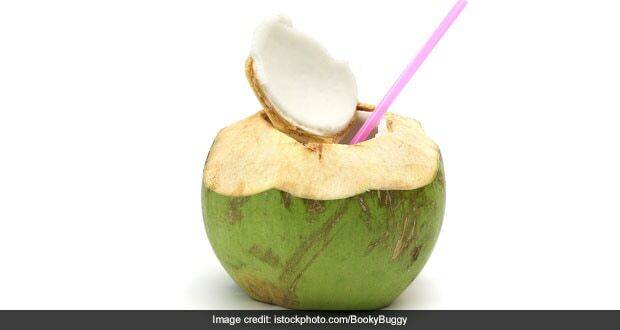 Coconut water, which contains magnesium and potassium in abundance, calms down the mind. Bananas have abounding magnesium, potassium as well as tryptophan, an amino acid that produces sleep-inducing compound, serotonin. 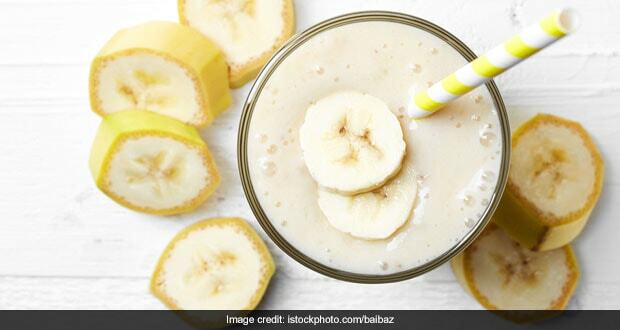 Blend banana and milk, add sugar or honey to it and have this delicious drink to put yourself in a good mood and eventually in a sweet sleep. 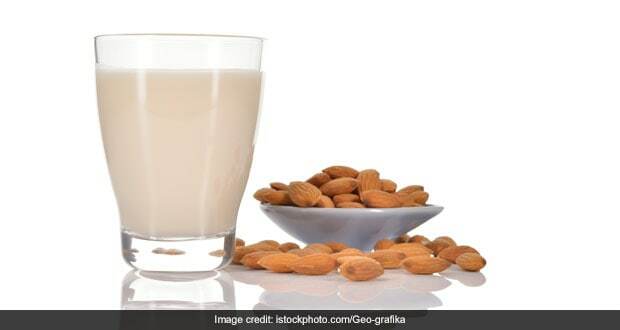 Almond milk contains all vital nutrients that are known to alleviate stress and tension. Add a few strands of saffron to cold or warm almond milk. It will enhance the nerve-regulating properties of the milk. 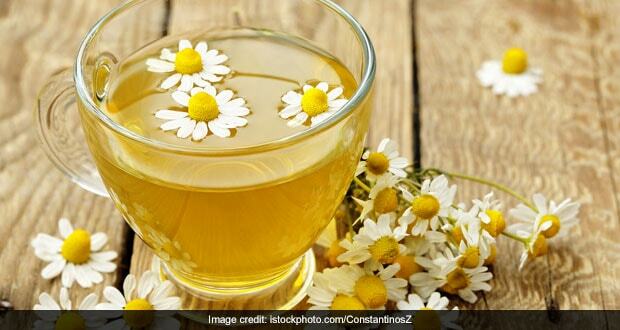 Chamomile naturally contains a sedative element called flavonoid apigenin that puts the mind at ease and rows it away to deep sleep. Bear in mind that caffeinated drinks, alcohol and sugary drinks may spike up energy levels making it difficult to fall asleep. 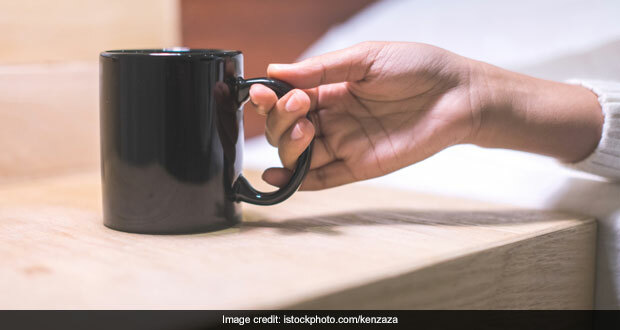 Steer clear of those and try the above-mentioned drinks to recharge your body during a peaceful sleep. 8 Benefits of Peppermint Tea: From Inducing Sleep to Aiding Weight Loss and More!